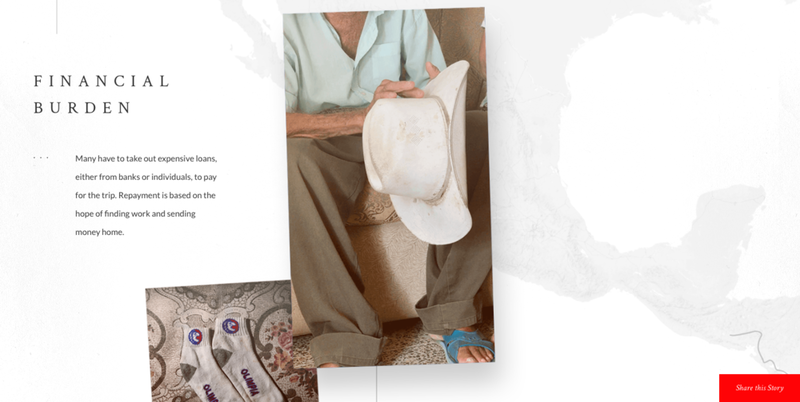 Every year, hundreds of thousands of people leave their homes in search of a better life. Many are injured or killed. Many more go missing. 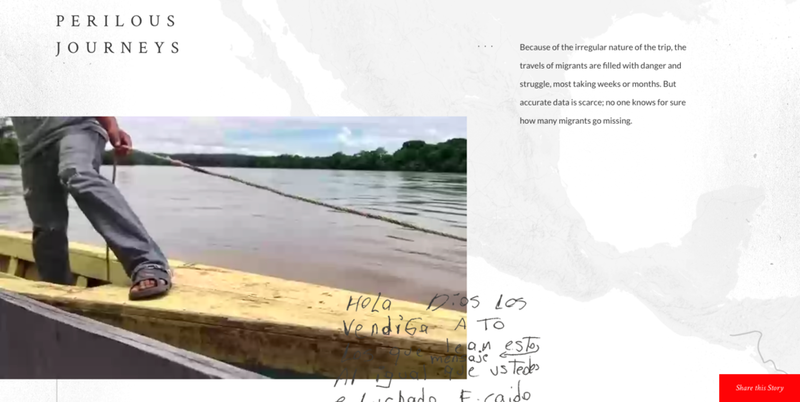 ICRC's Missing on the Road website uses Polaroids, video footage, and handwritten messages to give a face and voice to missing migrants and their families.